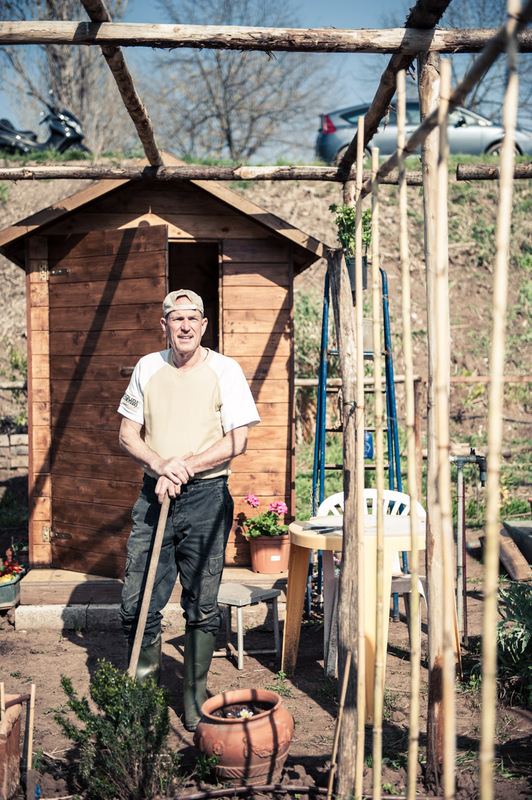 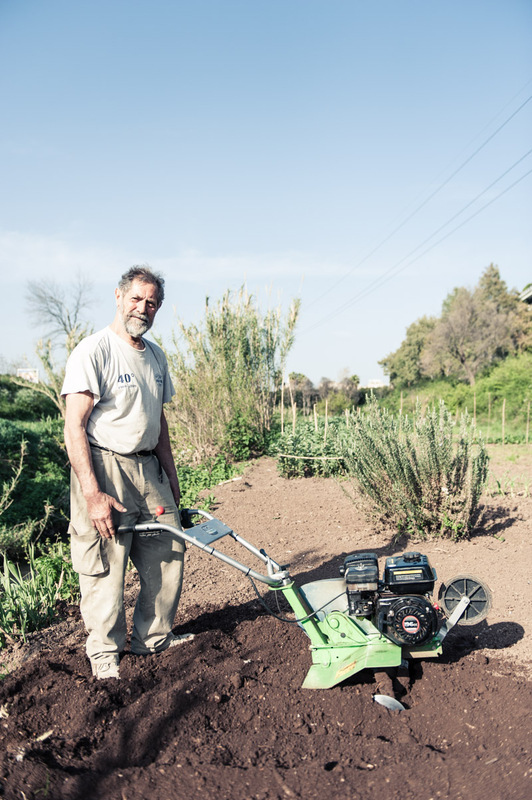 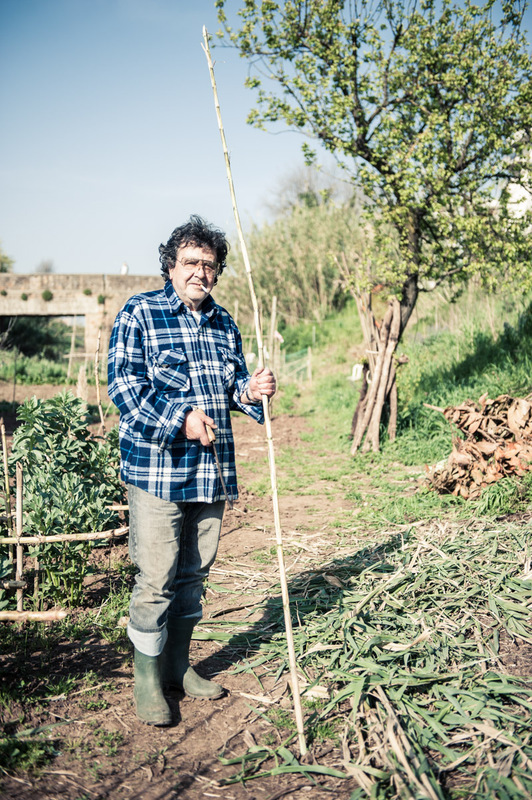 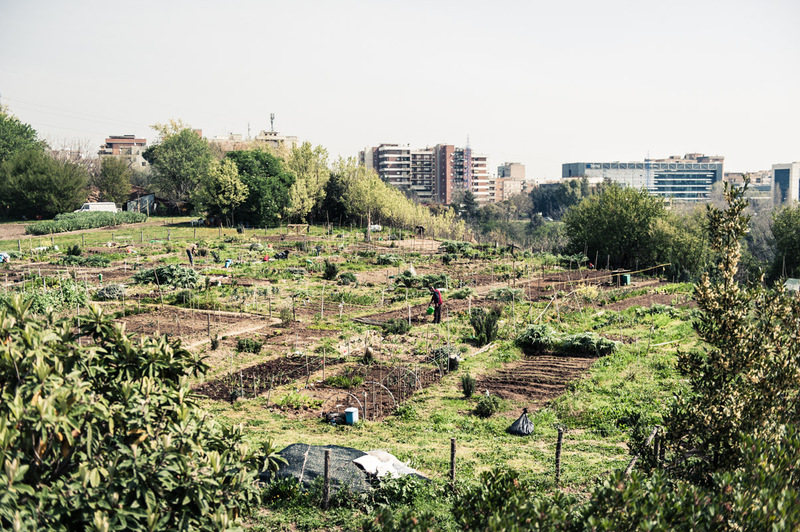 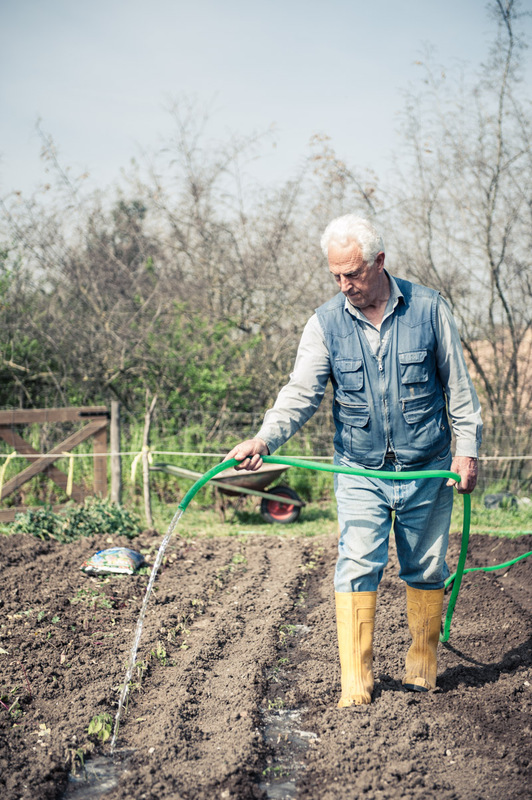 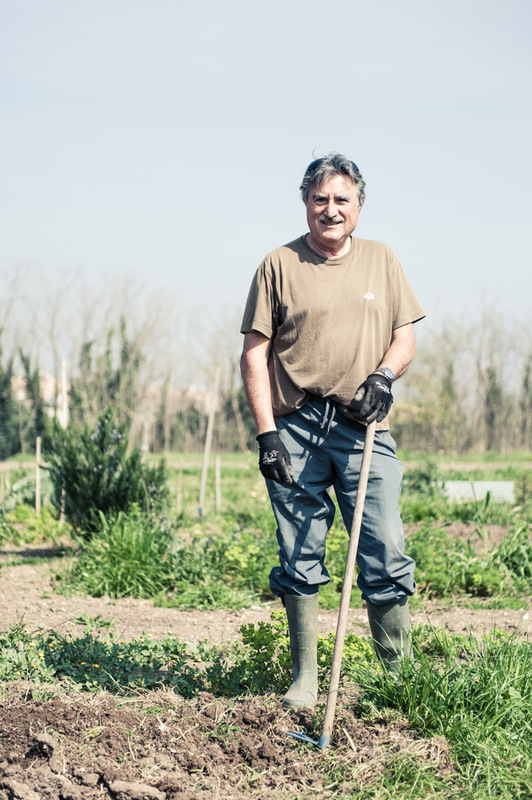 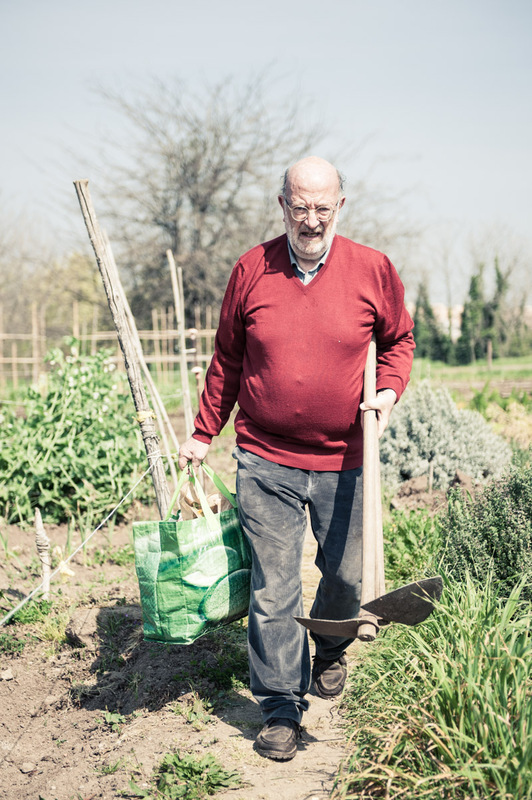 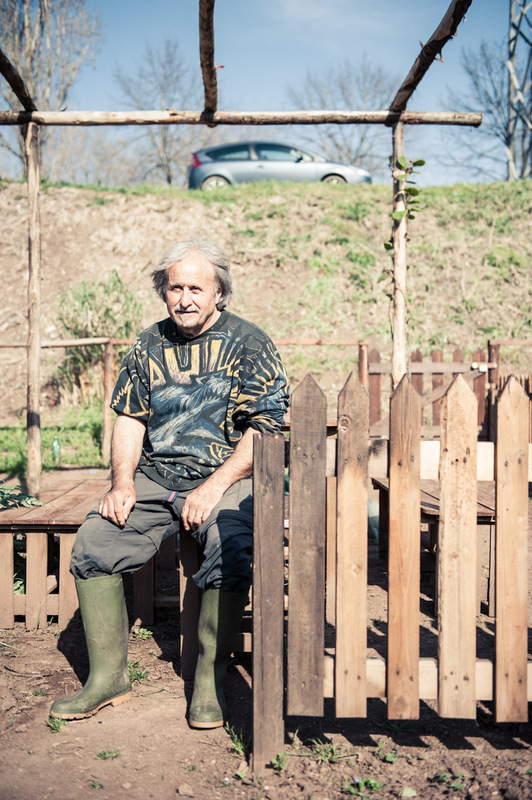 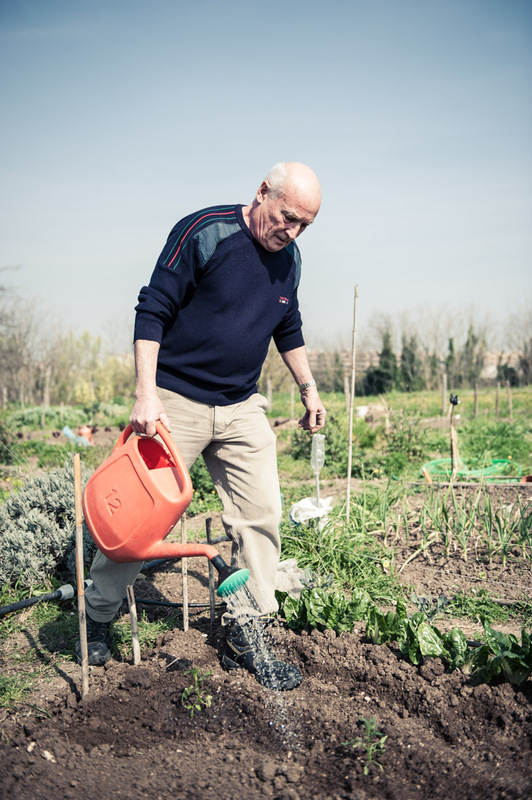 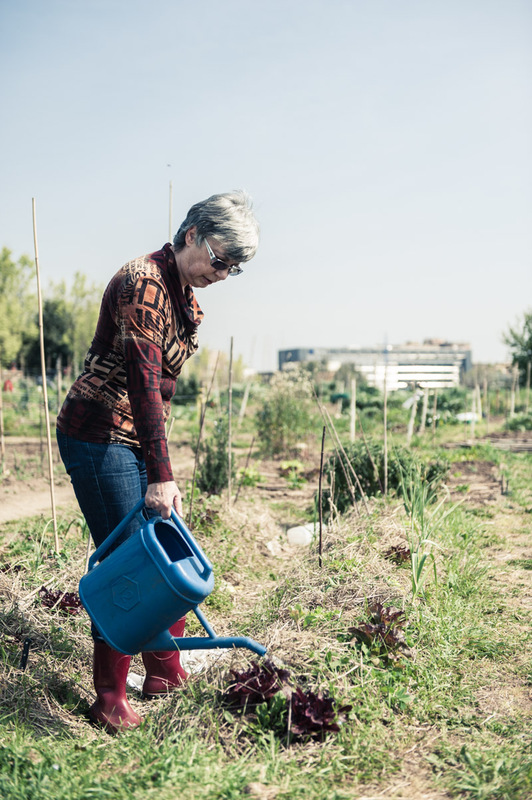 Urban vegetable gardens are spreading all round Rome, where private citizens obtain the authorisation to cultivate vegetables in public areas, which would be otherwise abandoned. 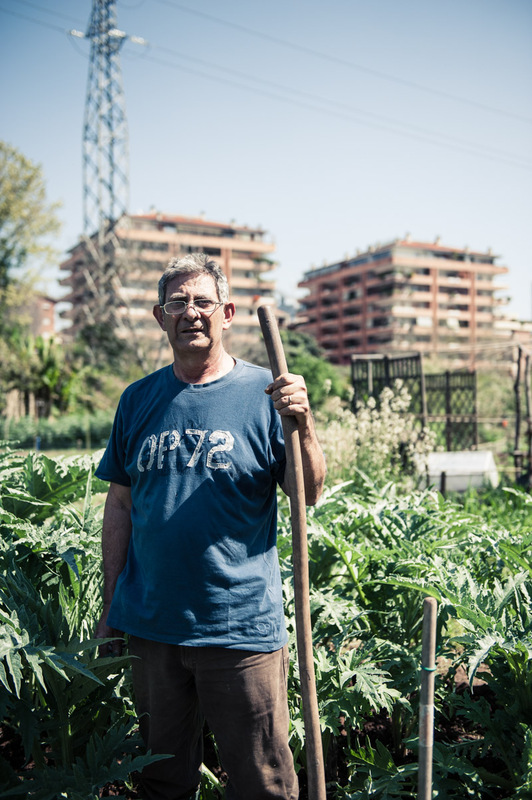 Small communities grow up together with the vegetables, in these little country areas among the buildings, where peace and nature can be unexpectedly found. 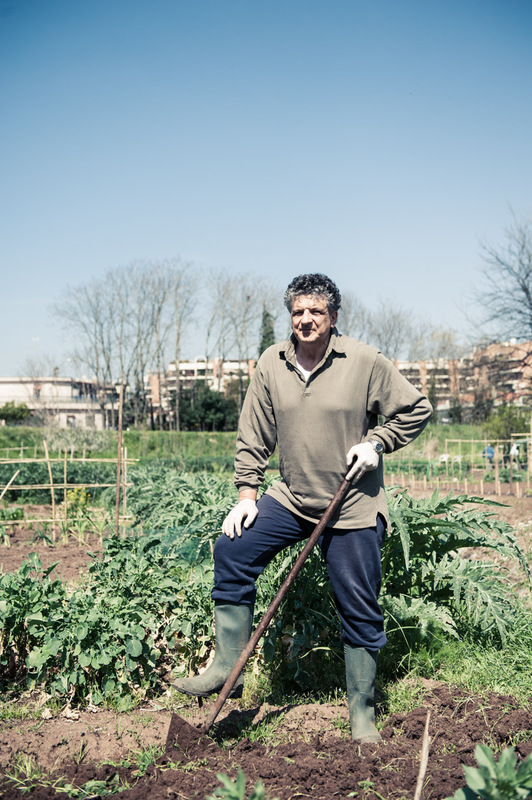 This is a commissioned work for Earth Day Italia and Shoot4Change. 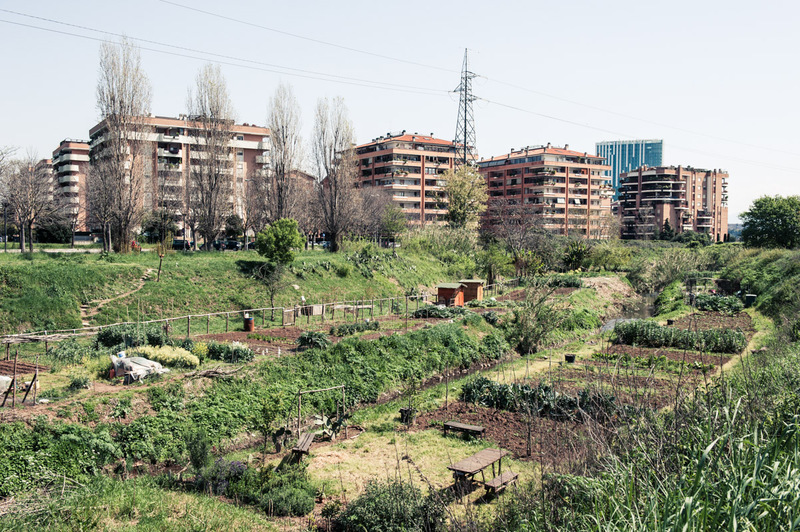 The photos are part of a collective exhibition displayed at the MAXXI Museum in Rome, among photos of great Italian photographers.